"A half-dozen French and American doctors have examined the X-rays," the FBI agent said. "They all came to the same con­clusion: Your sister did not have an accident." A lump filled my throat and I struggled to breathe. LIKE Dare I Call It Murder? on Facebook. 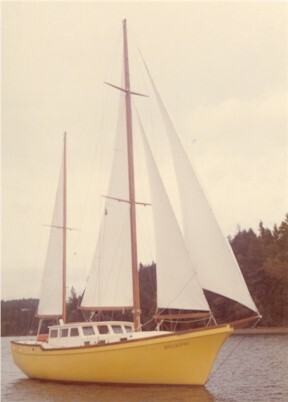 In 1977, Loren and Joanne "Jody" Edwards left Puget Sound aboard their 53-foot sailboat Spellbound, destined for French Polynesia. 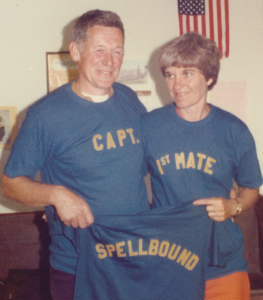 Six months later they lay dead aboard their boat in the middle of the Pacific Ocean, with their 20-year-old daughter unconscious and bleeding from head wounds. The FBI named Larry's younger brother as the prime suspect in its murder investigation. But federal prosecutors never indicted him, leaving the case unresolved. In Dare I Call It Murder?, Larry deciphers a maze of contradictory witness statements and to tell the untold story and get at the truth of his parents' deaths. 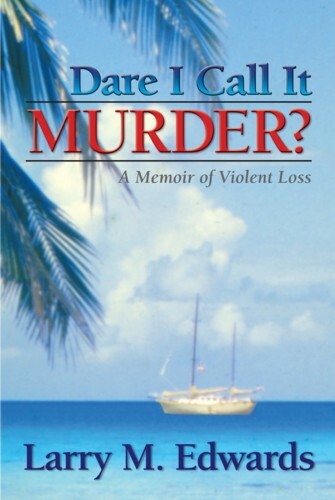 He also unveils the devastating impact the tragedy had on the survivors, not only at the time but thirty years later when a dispute over how to respond to a true-crime book by Ann Rule  which contained an inaccurate account of the case  ripped the tattered family even farther apart. The book is available for purchase at Amazon.com, Barnes & Noble, and other retail outlets worldwide. Visit the Where to Buy page for the full list. For periodic updates about the book and book-related events, please sign up for the mailing list. Where to Buy page for details. please visit the Media Center.